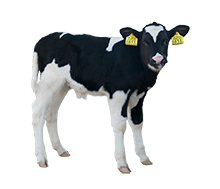 Denkavit enhances all its calf and lamb milk replacers with Progres®. A new health supportive ingredient with a unique affect on an animal’s intestinal activity. 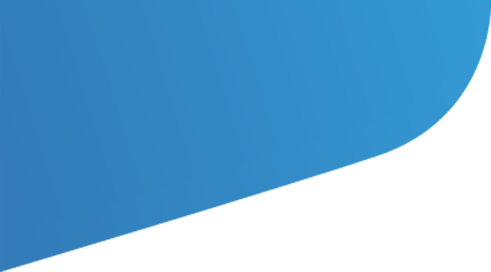 Progres® supports animal resistance and its addition to Denkamilk products contributes to better animal performance. Progres® is a unique new ingredient made from the resin of coniferous trees. This resin contains specific substances that protect these trees from bacteria, protozoa, viruses and fungi. 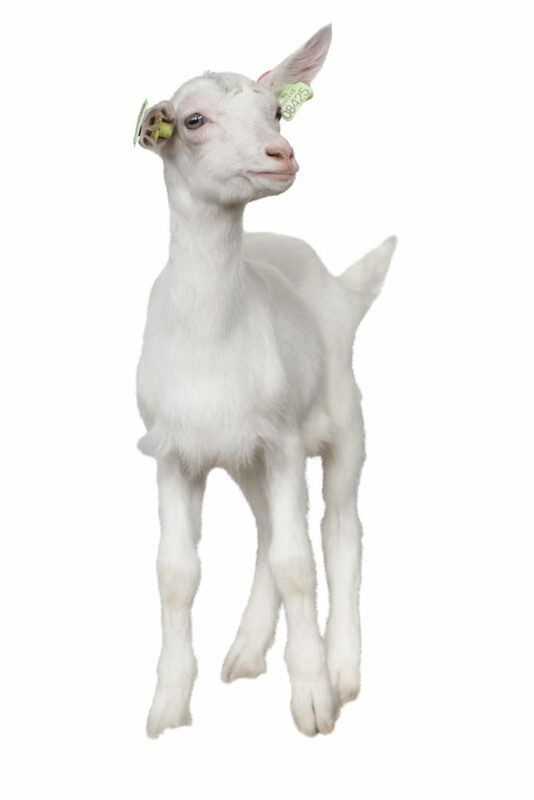 With the development of Progres® these substances are now also available for our livestock. Progres® has been tested extensively at the DenkaFarm Innovation Centre. 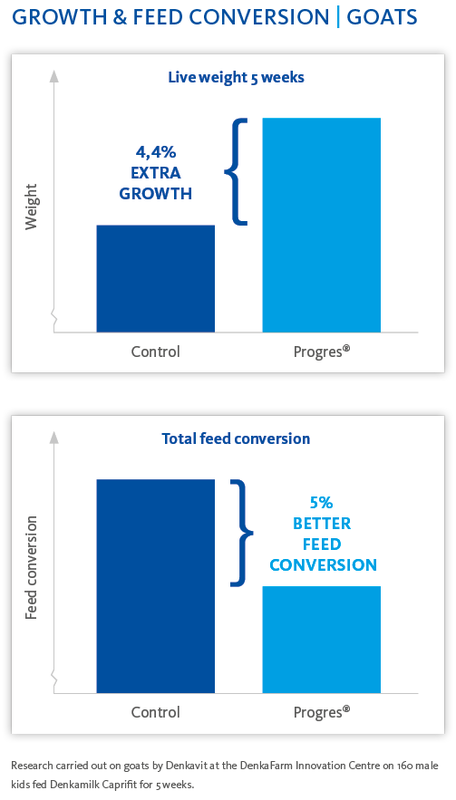 Research carried out using veal calves and goat lambs showed that the addition Progres® contributed to an improvement in feed conversion and extra growth. 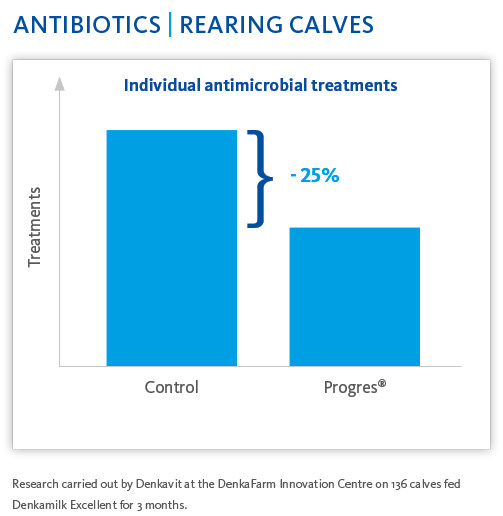 Research carried out with rearing calves showed that the addition of Progres® can contribute to recuding the amount of individual antimicrobial treatments. Due to these positive effects with Progres® inside, Denkavit added it to all its calf- and lamb milkreplacers.